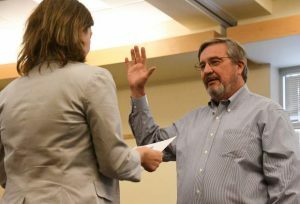 BASALT – The new town manager of Basalt said Tuesday that he accepted the position because of the vast potential of the town and the people he met during a four-day visit in September. 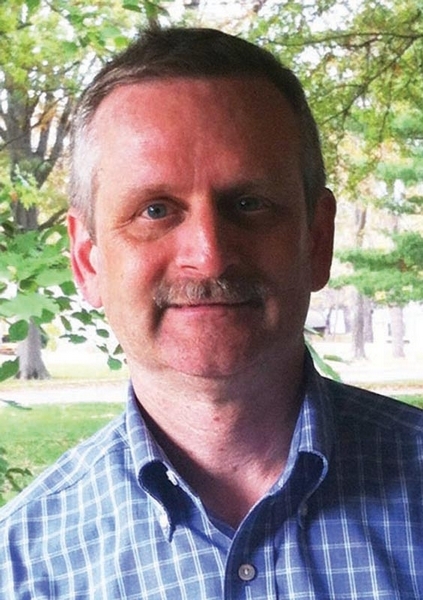 Mike Scanlon is currently the city administrator of Mission, Kan., a town of 9,300 people near Kansas City. He was offered a contract for the Basalt post Monday night by the Town Council and accepted. He will start in early December. “I’m very excited about the opportunity,” he said. Scanlon, 51, and his wife, Kelly, have two grown daughters, Katie, 26, and Megan, 21. He is an avid cyclist and “beginning to be an avid fly fisherman,” he said. Scanlon joked that Basalt and its wonderful Rocky Mountain environment hold a lot of appeal for a guy from eastern Kansas. Many of the other applicants for the manager’s post came from Colorado and surrounding states, so they already had a leg up on him when it came to the outdoor lifestyle. “Of all the candidates they had, I was like Seabiscuit,” he quipped. He had to “close the gap” on the mountain-lifestyle issues. Seabiscuit was a horse who overcame overwhelming odds during the Depression to become a popular racer. 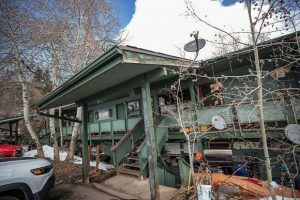 In addition to the alluring outdoor lifestyle, Scanlon said he was impressed with the people he met inside and outside government in Basalt. “It’s the feeling of the people – their commitment to the community,” he said. He was treated well at Cafe Bernard, the parish at St. Vincent Catholic Church welcomed him, he was impressed with the way residents came together to improve the deck of the 7-Eleven pedestrian bridge, the Basalt Regional Library staff was professional and polite, and the town staff and Town Council members put him at ease. 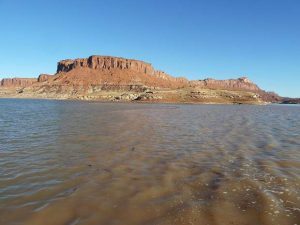 The council members might not always agree, he said, but they all work toward the best interests of Basalt. Scanlon has served in government for nearly 30 years. 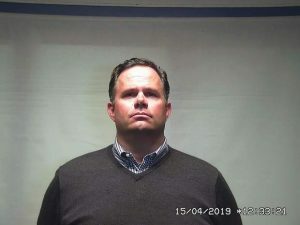 He was appointed to his current position in Mission in August 2003. He manages the city’s day-to-day operations and implements the policies set by the council. He oversees 70 city staff employees, though the city’s operation of a recreation center and department boosts the worker count to 125 to 130 full-time equivalents. He said he is proud of what his team has accomplished in Mission. It probably has more of a “Colorado feel” than some towns in Colorado, he said. While working with younger folks entering government service, Scanlon said he stresses to them that pay isn’t the most important factor for a good job and that location isn’t necessarily critical. The most important quality is finding people passionate about their place. “If you get the people right, you’ll love the job,” he said. Scanlon said he has a passion for getting done what the community wants done. That’s accomplished by getting community members involved in “visioning” and then working with the elected officials to set a course and execute that vision. He said he’s not afraid to get his hands dirty by participating in the work of a town government. But he also feels he has a knack for the big picture – imagining a place three or four generations down the road. He won’t have a lack of projects to work on when he arrives in Basalt. The Town Council and Planning Commission have started review of the Pan and Fork Mobile Home Park redevelopment. The proposal includes mixed uses of commercial and residential space and a Hyatt Place Hotel. A nonprofit campus is also in the mix. One of the biggest challenges will be finding replacement housing for the 38 individuals and families living at the mobile-home park. 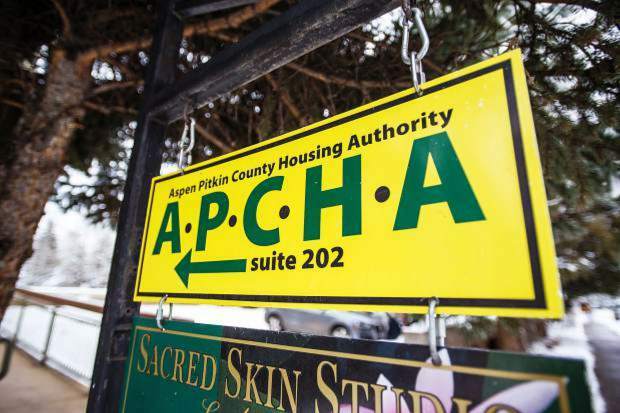 The town is also in the beginning stages of reviewing a continuing-care community proposed by Aspen Valley Medical Foundation in the South Side neighborhood. Scanlon said his excitement over Basalt’s future played a role in his decision to accept the job. He said former Basalt Town Manager Bill Kane expressed that rosy outlook better than he could. While meeting with the six candidates vying to be his successor, Kane said if Basalt was selling stock, he’d recommend buying. Scanlon is buying. He and the council negotiated a contract that will pay him $125,000 plus provide a housing allowance for one year.